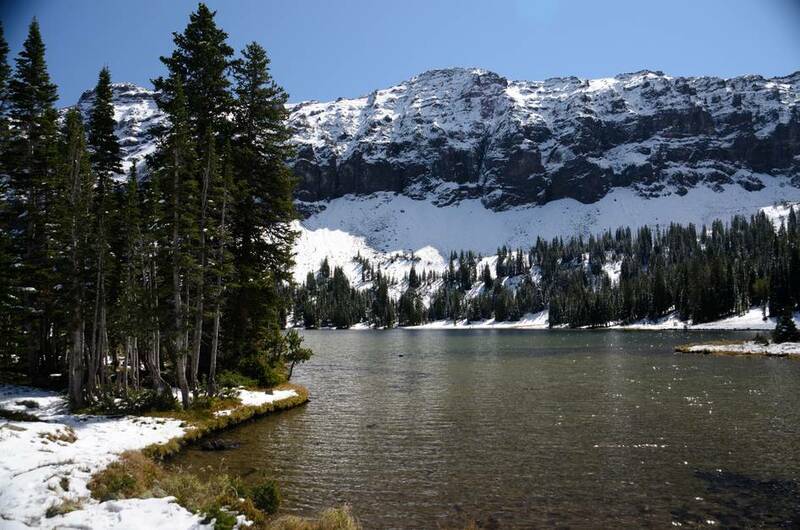 For a day hike close to Bozeman that offers stunning scenery and ends with fishing and camping opportunities, look no further than Emerald and Heather Lake. 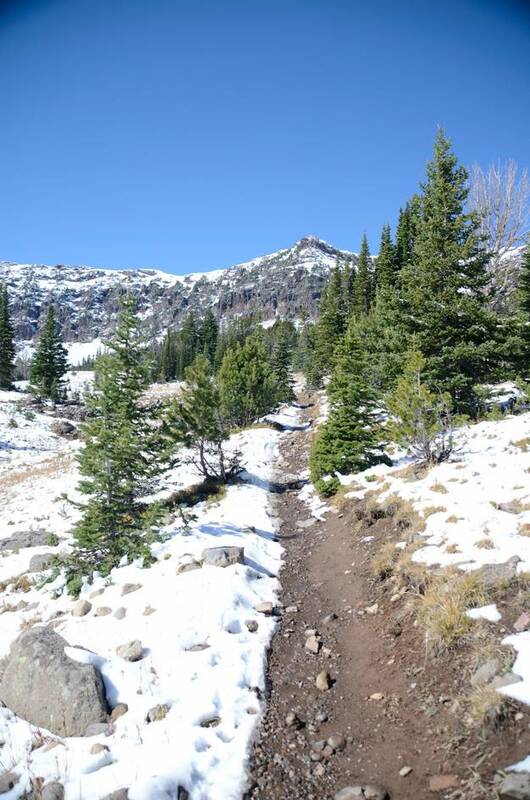 This trail will wind you along the East Fork of Hyalite Creek to two beautiful lakes sitting below 10,000 foot peaks. Don't forget the fishing rod as Emerald offers the chance to catch an arctic grayling while Heather has cutthroat. Follow Hyalite Canyon Road up to the reservoir. Take it across the dam and keep right onto the gravel. 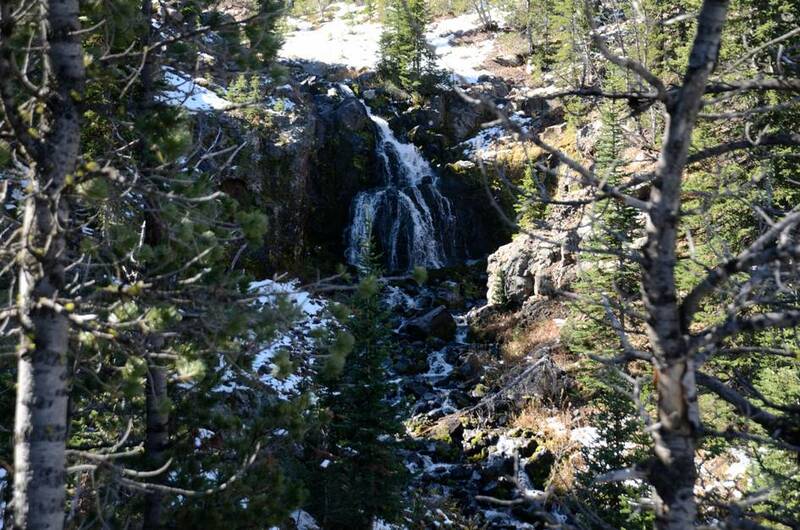 Continue on the road along the East side of the reservoir until you see some signage for the Palisade Falls Trailhead. 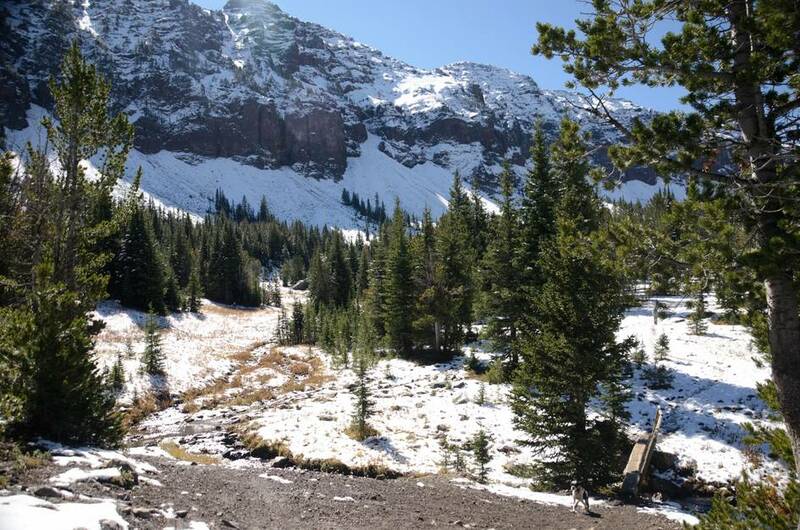 Once you hit the Palisade Trailhead, keep right and drive until the road ends at the Emerald and Heather Lakes Trailhead. 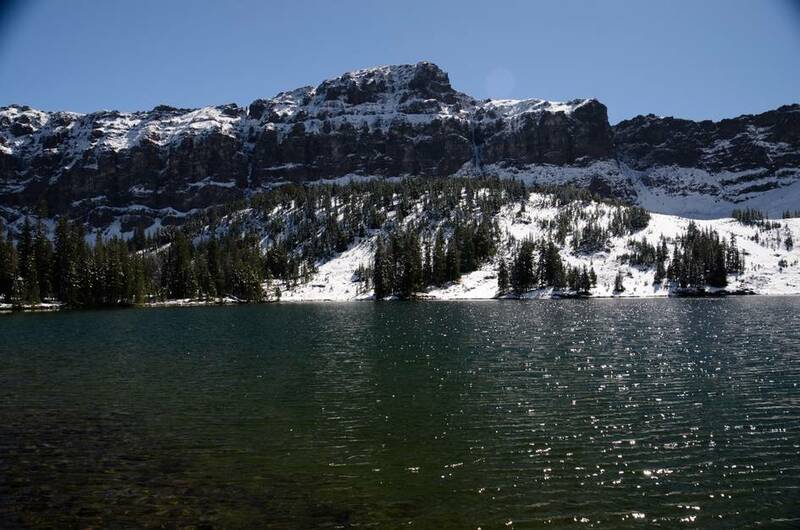 Out of some of the most popular hikes around the Hyalite Reservoir, this is the easiest. It's a moderate hike with roughly 2,000 feet of elevation gain, but that gain is nicely spread out over 5.5 miles. 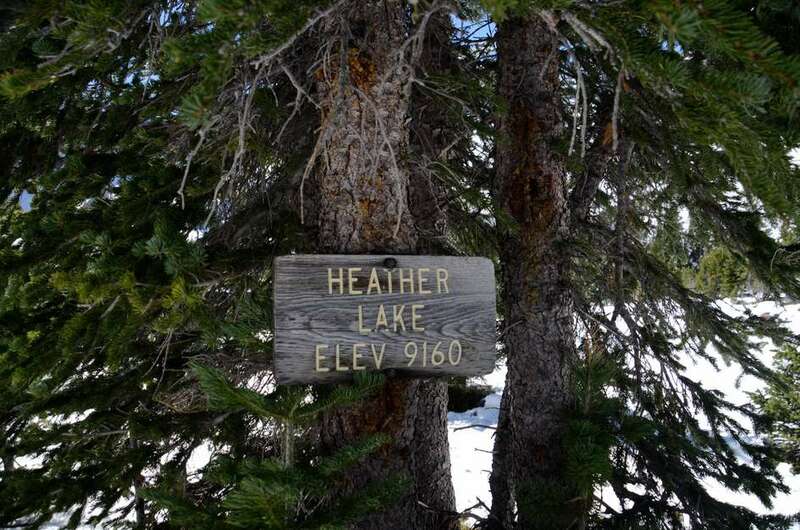 If you're able to average 1.5 mph up the hike, you'll be able to make it the second lake (Heather) in roughly 3.5 hours. 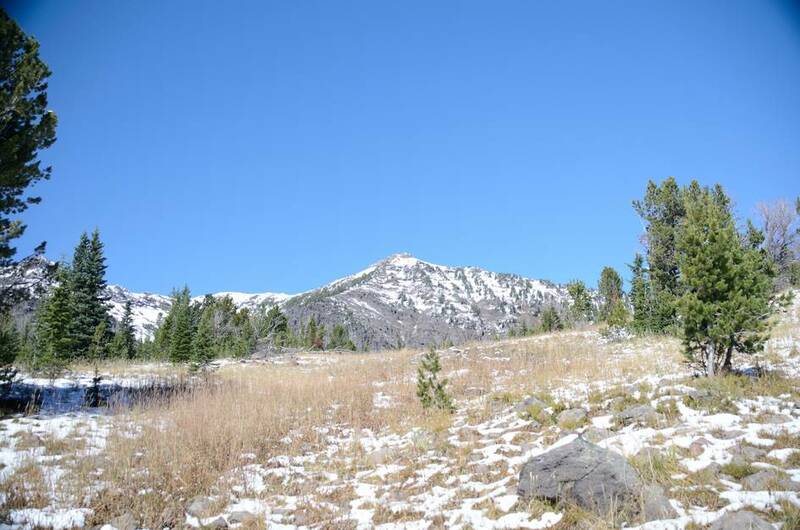 With an hour break to take in the views, you'll be able to make it back to the trailhead for a 7 hour long total. This route starts at 7156 feet above sea level and ends at 9188 feet. 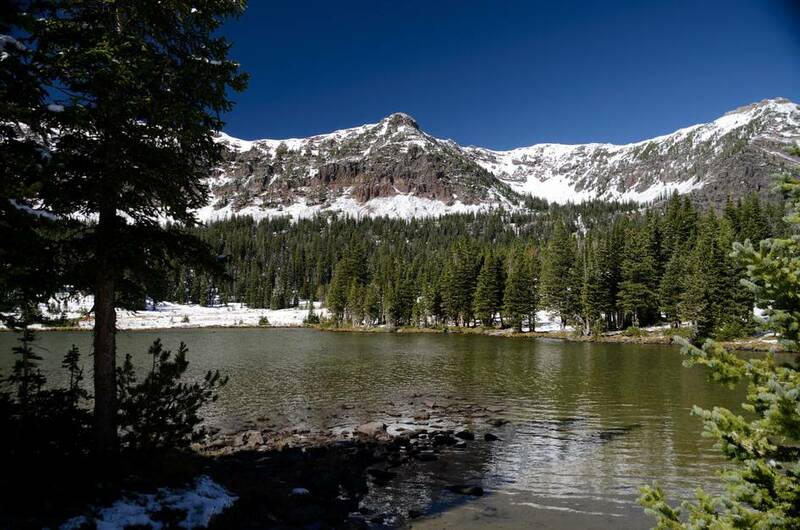 Towering mountain walls surrounding two sparkling lakes nestled in a meadow dotted with pines make for an unforgettable destination. Doing this hike in the middle of the summer when the mountains are at their greenest make for an incredible experience. Between the creek the trail runs along and the lakes at the end, there is plenty of opportunity to purify water on this hike. 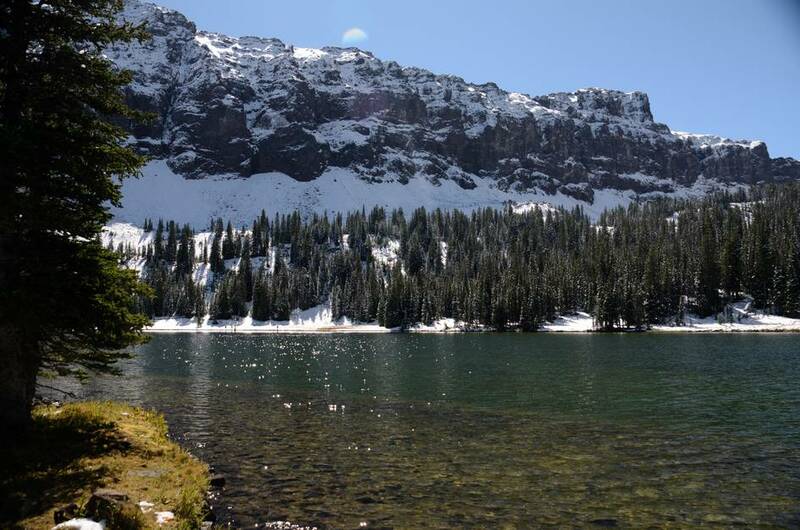 This is a long enough hike that you will want a snack and the lakes make for a great lunch spot, but you will be fine without food if you ate a big breakfast. The well used trail is easy to follow and not too rocky. There is plenty of shade and water along the entire hike—might want to consider bringing a toy that floats if your dog would enjoy a game of fetch in the lakes. The road up to Hyalite is windy and slow, but paved and in great condition. Once you cross the dam the dirt road begins. It's bumpy and narrow, but is passable with a car. 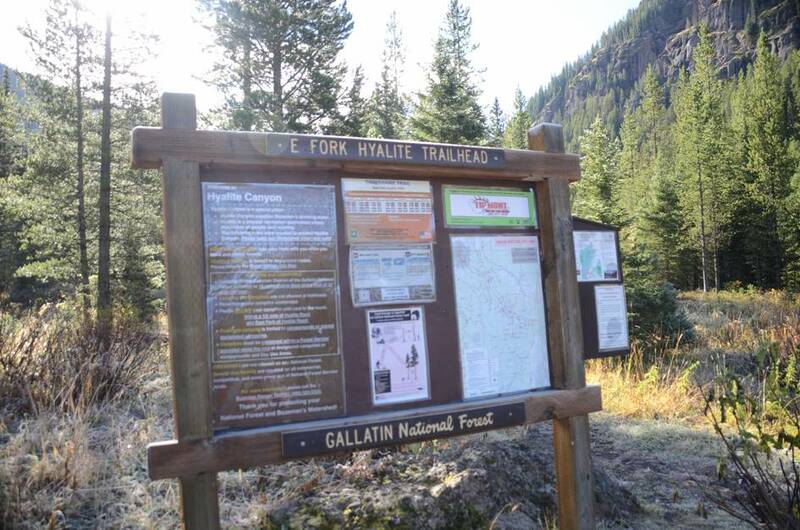 Beartooth Publishing's Bozeman Area Map maps this entire trail. The parking lot for Emerald & Heather is surprisingly small. Even if you arrive early there will be a lot of cars from overnight backpackers. There is a good chance you will have to improvise and park off the side of the road leading up the the trailhead. Right near the trailhead sign—you can't miss it. 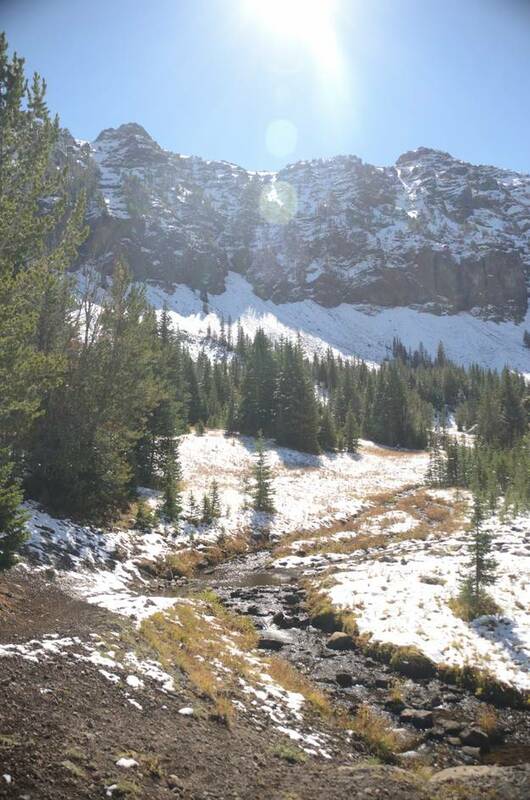 This is a popular, well known hike. 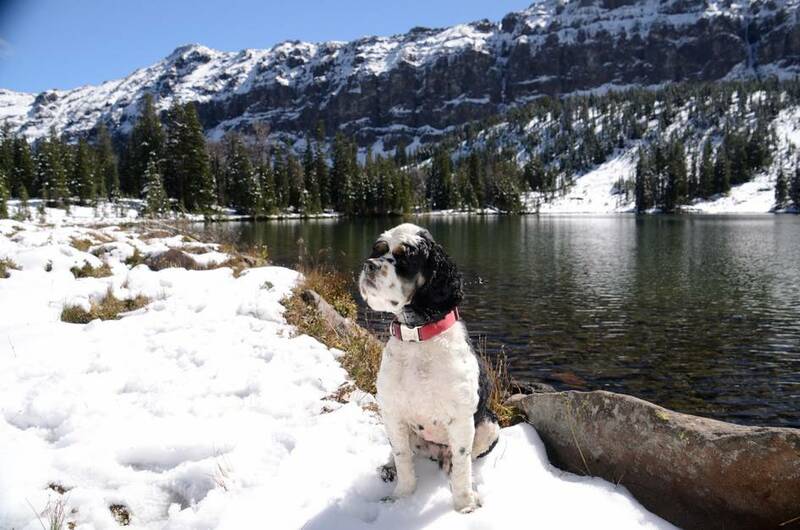 Due to the moderate incline, stocked fishing lakes and good mountain biking conditions, you should plan on seeing a lot of traffic—both human and Dog. The hike is mostly shaded, so in cooler months (May, September, Oct.) you will want long pants and a warm layer (sweater, jacket). In warmer weather you will be able to enjoy nice long breaks from the sun. 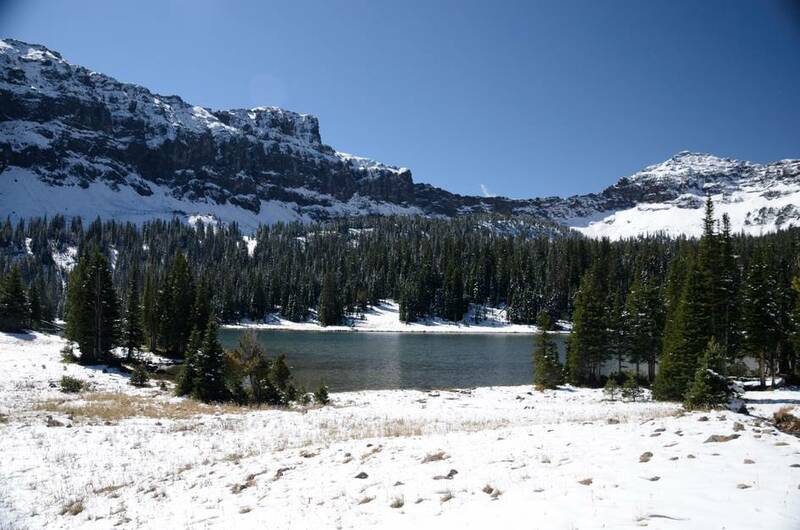 If you’re planning on spending some time at the lakes there is little to no cover, so you will want sunscreen. The area around the lakes near the top of the hike is wet and has potential for bugs. Bring your spray. 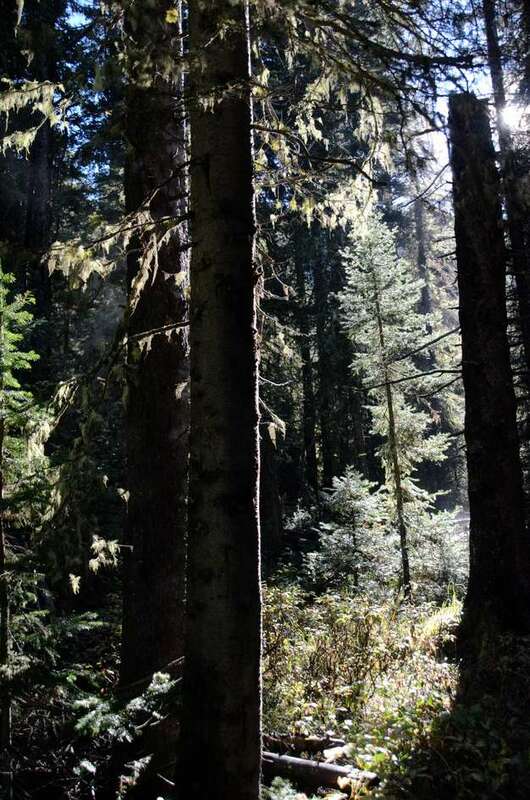 The majority of the hike is in dense trees with lots of shade. The last mile to Emerald starts to open up and if you continue the extra mile to Heather there will be no tree cover. The first 3.5 to 4 miles of this hike would not be ideal for camping, but once you get to the lakes you will find nice tent spots and some previously used fire pits. There will likely be competition for the nicest sites. 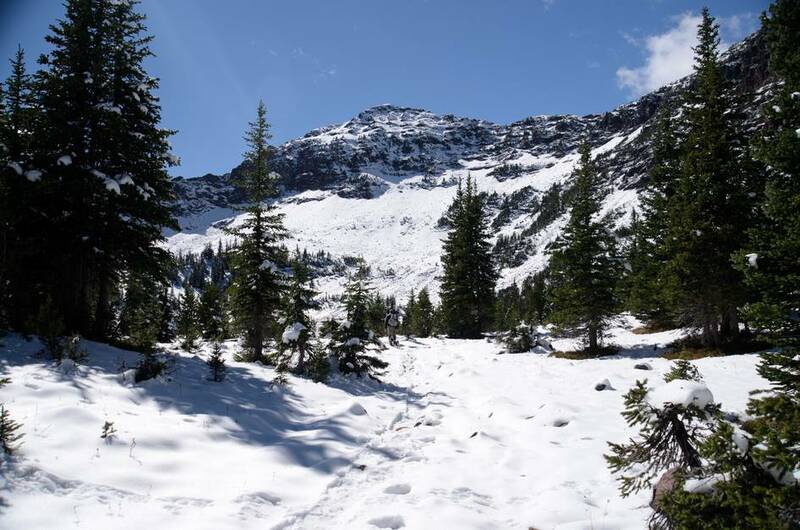 Hiking an additional mile beyond Emerald takes you to Heather Lake, but there are no other trail connections beyond that. This is an in and out hike.